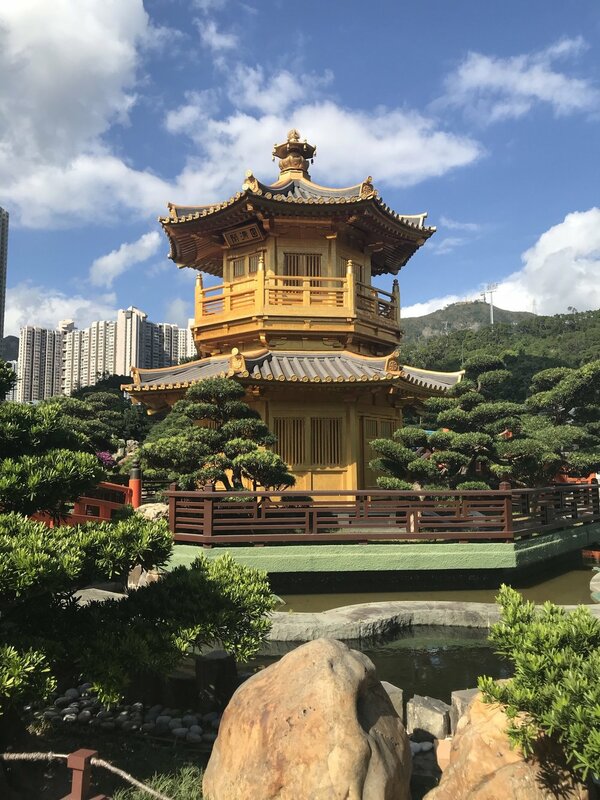 Now that the weather is getting a bit cooler in Hong Kong and we are entering the "winter" season here, you might look at what kind of tour Hong Kong is best for you. Additionally, to our Hong Kong walking tours, we have a Hong Kong city tour bus... The kind you get with a car and driver Hong Kong just for you! 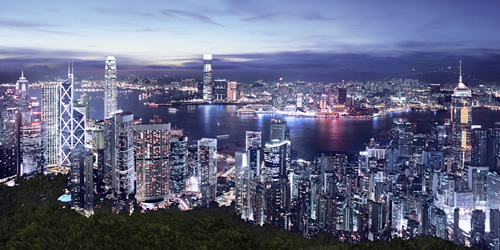 A private car tour Hong Kong is the best alternative for all those that book private Hong Kong tours but would like to enjoy the comfort of a car when exploring Hong Kong. It is a great alternative for families with smaller children or people with mobility issues, or if you just simply want to have the comfort of resting in an air-conditioned car to escape the heat of Hong Kong!